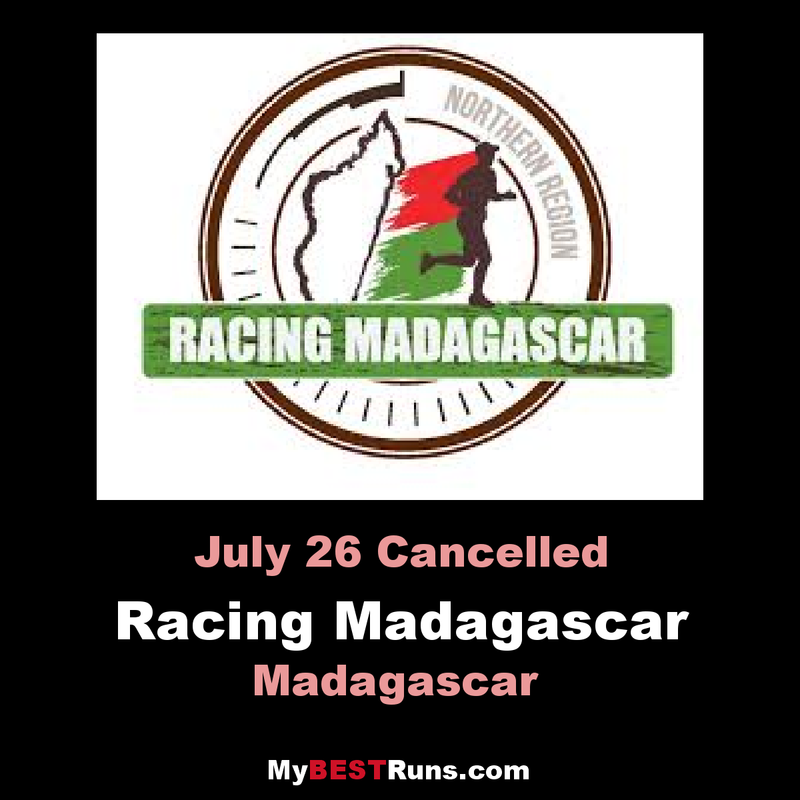 With 30 years in tour operating and event planning in Madagascar, Boogie Events Malagasy company is introducing a trail running event: Racing Madagascar. During this week-long event in northern Madagascar, the annual staged Ultra Trail is held. The ultra is a 150km race in 6 days. For our 3rd edition in 2018 will be held under the symbol of Chameleon! With runners coming from the entire world, this unique trail running event is a meeting with the local sport athletes, a touristic discovery and of course a sport challenge! The event is timed to comply with the international set by International Trail Running Association (ITRA). But rest assured that you will be able to finish the race thanks to wide time cutoffs. Indeed, it would be a shame not taking with you your camera or smart phone to take picture of the wonderful northern Madagascar!